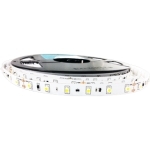 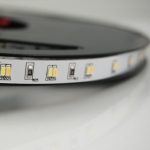 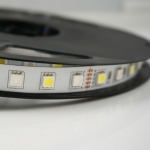 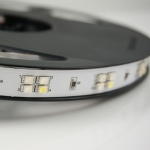 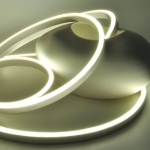 Led Design is a distributor of Edison Opto. 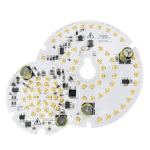 Edison Opto is a professional LED manufacturer which specialized in designing and producing High-power LEDs, solid state lighting applications, LED sensors and SPDIFs. 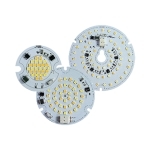 Edison Opto advanced a variety of AC modules, such as ceiling light module and down light module. 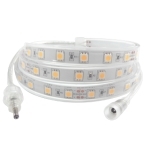 With the newly introduced PLCC Lightbar from Edison Opto, users can now fashion their own choices of lighting without the excess limitation of a lighting fixture. 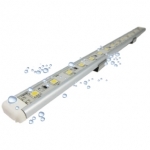 PLCC Lightbar Waterproof FPC is a strip of lighting module available in varying colors. 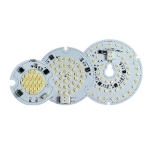 Stellar Series is a lighting module which is available in a variety of colors. 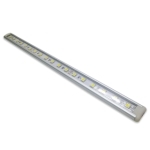 PLCC Lightbar FPC R is a strip of lighting module available in varying colors. 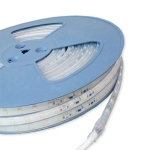 Constant current strip is FPC of LED lighting module operator in stable current. 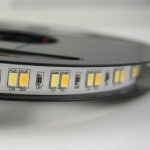 Dong Feng Headlamp series delivers unique brilliant light with outstanding efficiency and elegant design.